R.S. 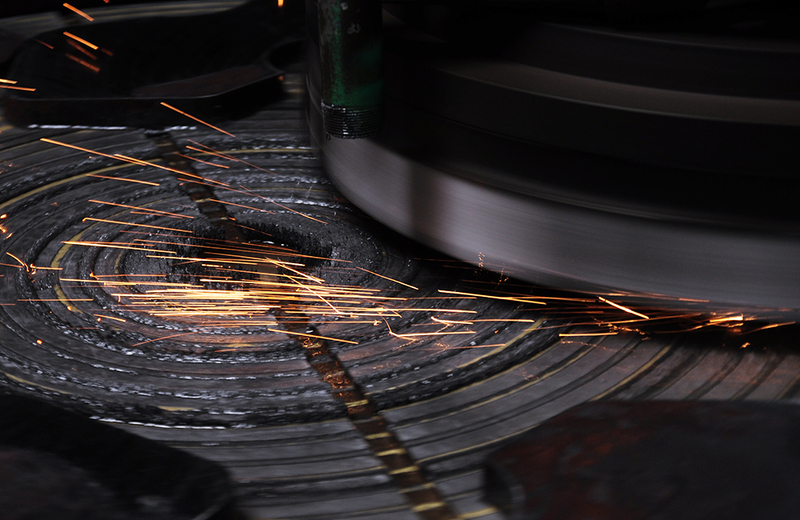 Miles & Son Corp. has served as an expert steel supplier for over 63 years and our steel processing capabilities have serviced commercial and aerospace projects across the globe. 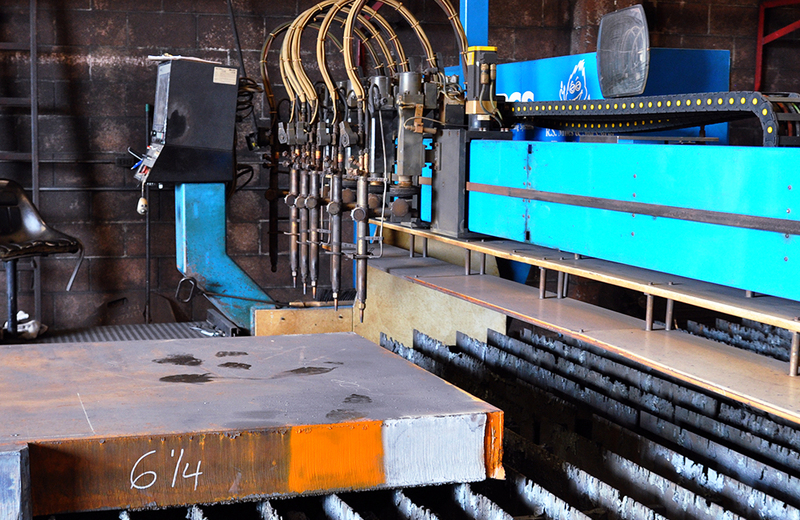 Our Alloy and Carbon Steel Plate Service Center can provide your business with full steel plates or cut sheets down to your unique specifications. 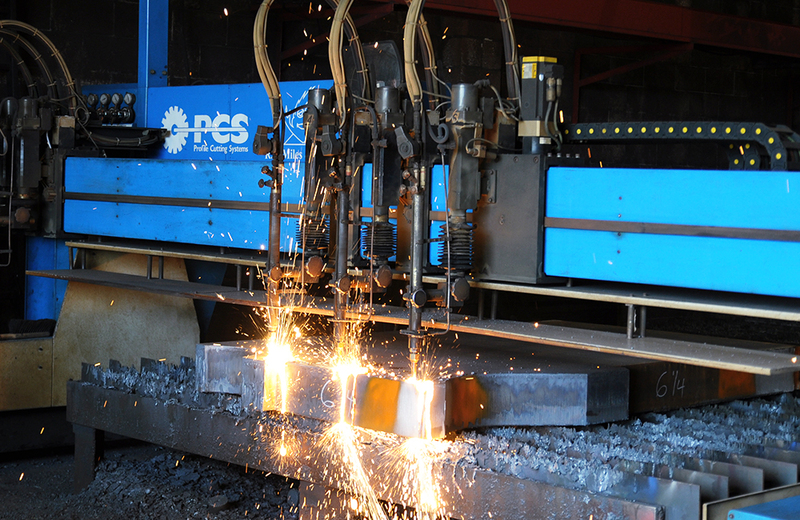 RS Miles & Son Corp. utilizes the latest technology in precision cutting including plasma, water-jetting, and flame cutting. This technology allows us to cut direct from your DXF files and provide computer aided CNC programming design to your project. Let R.S. 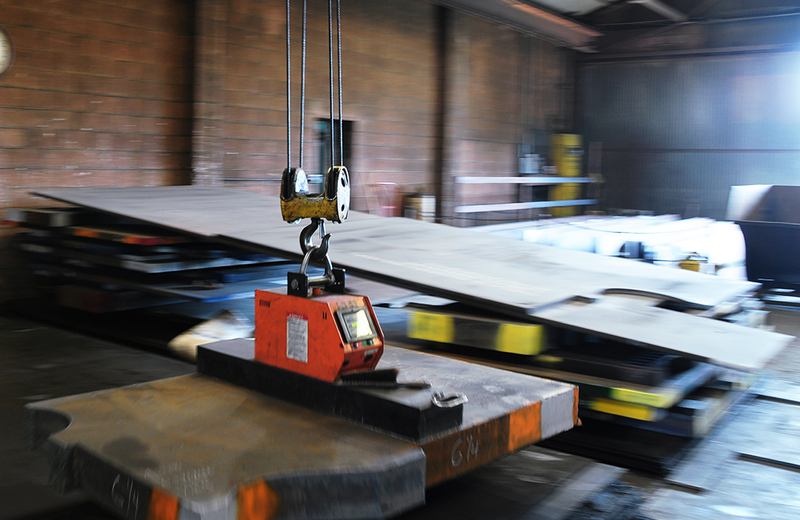 Miles & Son Corp.'s 63+ years of expert steel processing experience save you time and money.